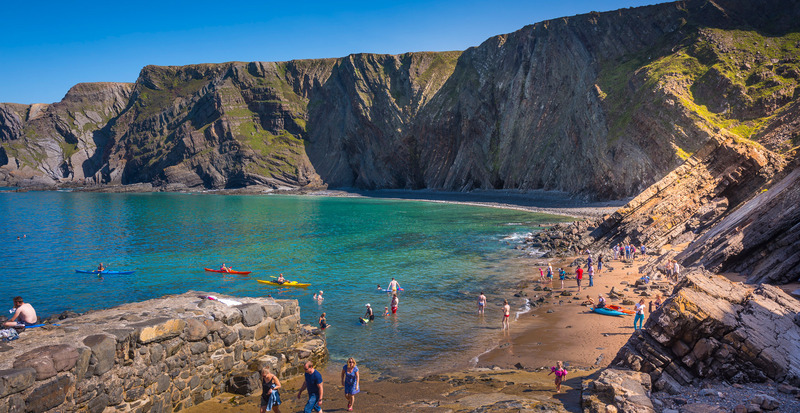 There are plenty of beaches in the area, for plenty of sand go to Westward Ho or Bude, for those wanting something quieter there are plenty of smaller more secluded rugged coves all along the coast. It is a popular surfing area, from Croyde to Bude and beyond. Lessons can be booked for beginners. Visiting the unique village of Clovelly whilst you are here is an opportunity not to be missed, this has to be done on foot so sensible footwear is a must. 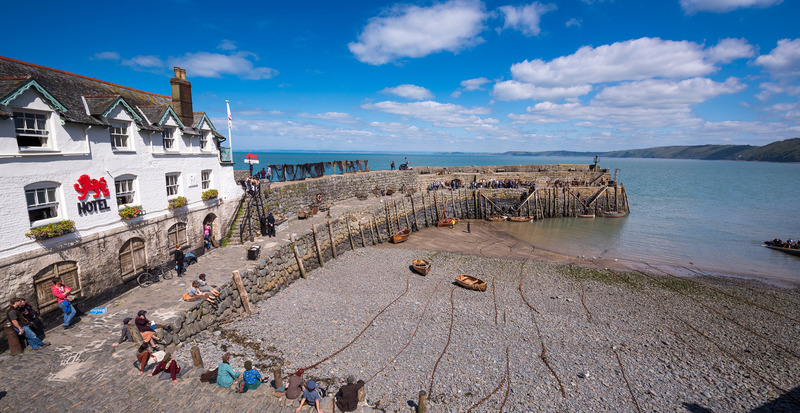 Wander down the cobbled street lined with beautiful cottages, ending up at the harbour and the Red Lion Hotel, a welcome stop for refreshment before making the journey back, or taking the easy way out and using the Land rover service on the back road. Fishing, diving trips and even private Lundy charters leave from here. 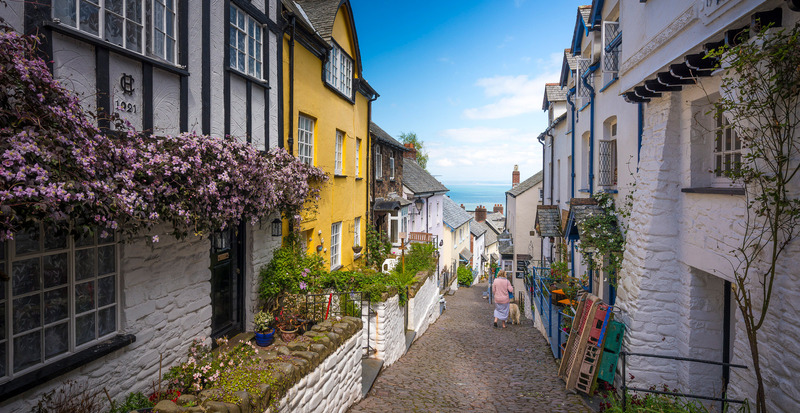 For those wishing to travel further and love the moors go to the Exmoor or Dartmoor National Parks, and experience the different scenery and locations. 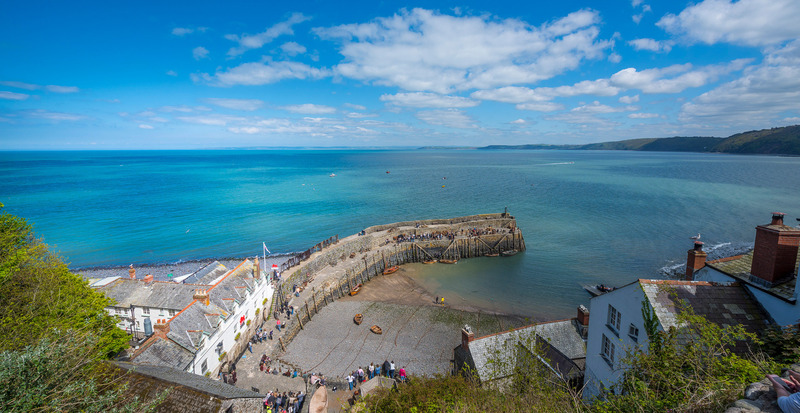 Head over the border into Cornwall take in Bude and its canal, Padstow, Boscastle and Tintagel along the North Cornwall Coast. There are many good eating places, lots of country pubs, and various types of restaurants and cafes. For the children and young at heart check out The Milky Way Adventure Park, The Big Sheep, and the Tarka Trail over 30 miles of old railway line now a cycle path. Westward Ho and Bude both offer many facilities for families sandy beaches, rock pools, Tennis, and Putting Greens. In Bude you can hire a boat and row up the canal. Go to Dartington Crystal and watch the master craftsmen at work blowing the glass. There are many golf courses to choose from, and driving ranges. If anyone wants retail therapy there is the Atlantic village retail outlet centre on the outskirts of Bideford, and for pampering days Hartland House Spa is only minutes from Copps Castle.